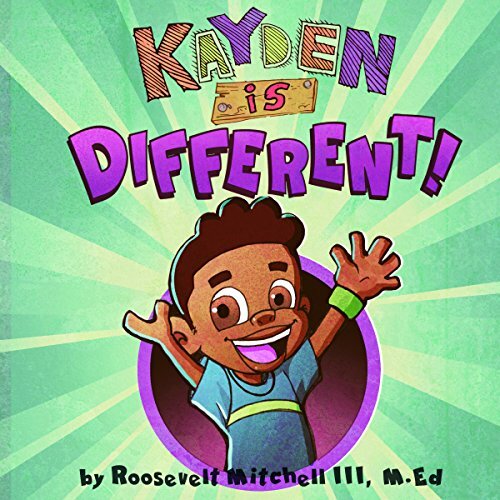 Showing results by narrator "Tracey J. Shanklin"
Six-year-old Nevaeh wants to be something she already is. She will soon learn that her wish to be a princess takes a little bit more than just asking. 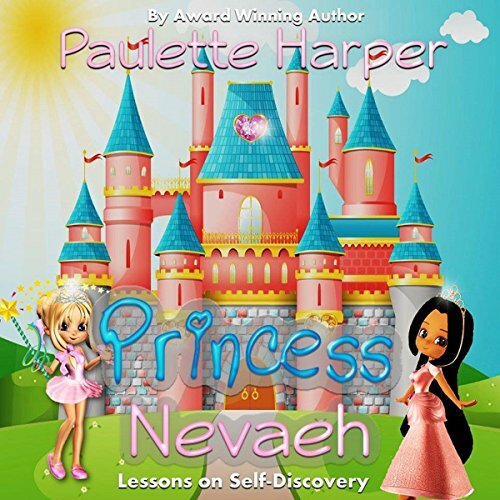 Lessons on self-discovery are taught by her Mimi who makes her understand that being a princess takes work. A paleo diet is when one consumes nothing but natural foods (a motto being,"if it didn't come from the ground, then it ain't goin' in my mouth!"). When taking on this craze and transitioning to the paleo diet, you come across the dilemma of being unable to eat the majority of your favorite foods, particularly for one reason: They all contain white flour. 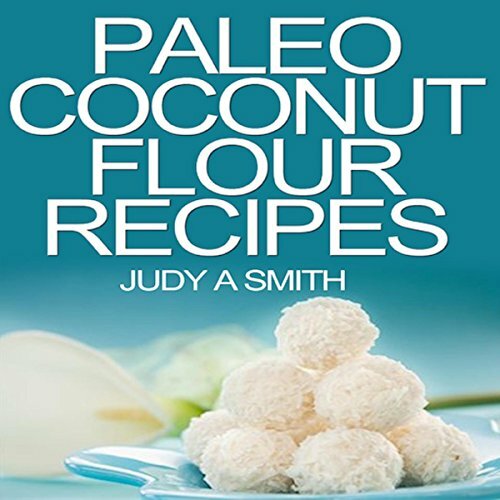 Although it's impossible to take the white flour out of your processed shelf food favorites, in this book, you'll find a bunch of recipes dedicated against the use of white flour.